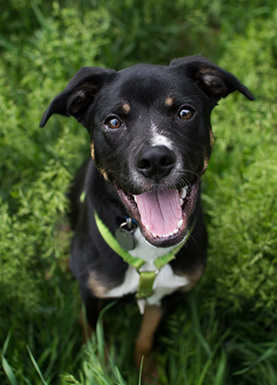 Humane Society of Western Montana | Your membership helps pets & their people! Thank you for supporting HSWM! Your membership helps pets & their people! Thank you for supporting HSWM! Your support helped us find loving home for 1,200 pets in 2017! Thanks for your investment to serve pets & their people thoughout Western Montana. : Let's keep in touch! Donate 100% - Add 3% so that 100% of the donation goes to Humane Society of Western Montana. Humane Society of Western Montana has partnered with Network for Good to securely process your online credit card payment via Network for Good (tax ID 68-0480736). This transaction will appear on your credit card statement as "Network for Good." This transaction is subject to Network for Good’s Privacy, Security & Disclosure Statement and the Charitable Solicitation Disclosure.